LED Headlights are Illegal, Myth or Reality? Home/industry news/LED Headlights are Illegal, Myth or Reality? You have a lot of options to choose from for your car headlights. 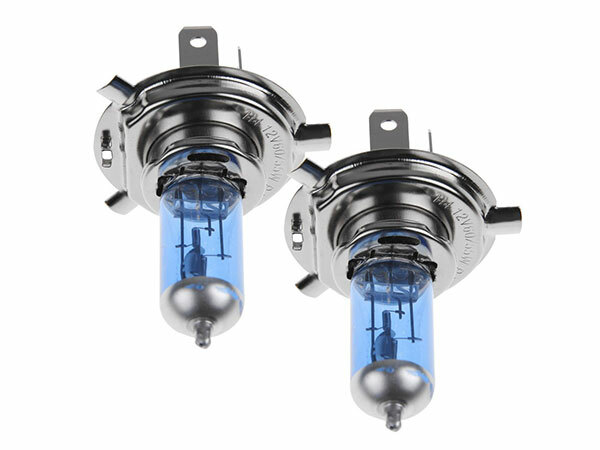 In most cars halogen headlights are being used now-a-days but LED headlights are gaining much praise and demand gradually. These headlights are made up of a semi conductor which emits light when a current flows through it. As the demand of LED headlights is increasing, a debate is rising that are the LED headlights legal to install in your cars? The fact that the bright light emitted by the LED headlights makes the nearby drivers prone to accidents due to blindness, makes the question a valid one. The headlight beam should not blind the nearby approaching driver. While driving at a high speed, the beam of the headlight should be sufficient for the car driver to be aware of the upcoming sign boards, signals and hazards of the road. It is necessary for the colour of the beam to make the colour of the different objects distinguishable for the driver. Determine the type of bulb while deciding upon the colour and intensity of the beam. Determine design of reflector for correct pattern of beam and adding projectors. Adjust functionality of high/low frequency for long/short distances. If the rules are complied with, when manufacturing and installing LED headlights, it is perfectly legal to use LED headlights on the street. In fact a number of companies manufacture LED headlights that DOT certified like JW Speaker, Truck-Lite, Pilot Automotive, GTR Lighting, United Pacific and Oracle. Then What Makes the LED Headlights Illegal? The LED Headlights that follow the rules of Department of Transportation are legal to use. The LED headlights manufactured and installed by the automobile companies which comply with the rules and are hence, street legal. The problem arises when people retrofit the LED bulb inside the reflectors which are designed to house halogen bulbs. Therefore, the beam which the reflector is meant to emit is messed up. The intensity of the LED bulbs is also very high as compared to the halogen bulbs. This causes the beam to spread unnecessarily which is then hazardous for the approaching drivers on the street. Thus the authorities and other people deem the LED headlights illegal, although, the non compliance of the LED bulb and reflector for halogen bulbs is the culprit here. If the correct LED reflectors and projectors are used to manage the projection and intensity of the LED bulb’s beam, LED headlights are safe for approaching drivers and street legal to use. 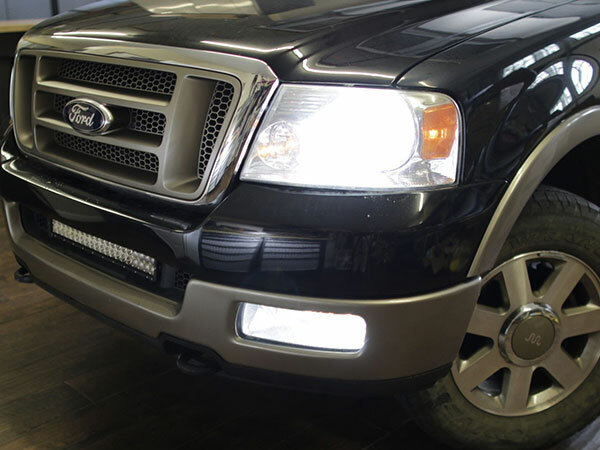 Thus if you use company installed LED headlights that are DOT and SAE certified you will be protected against any lawsuit in an accident for using illegal headlights. How can we choose good quality LED headlight? What’s wrong with Halogen lights? Will converting new car with LED headlight affect the warranty ?